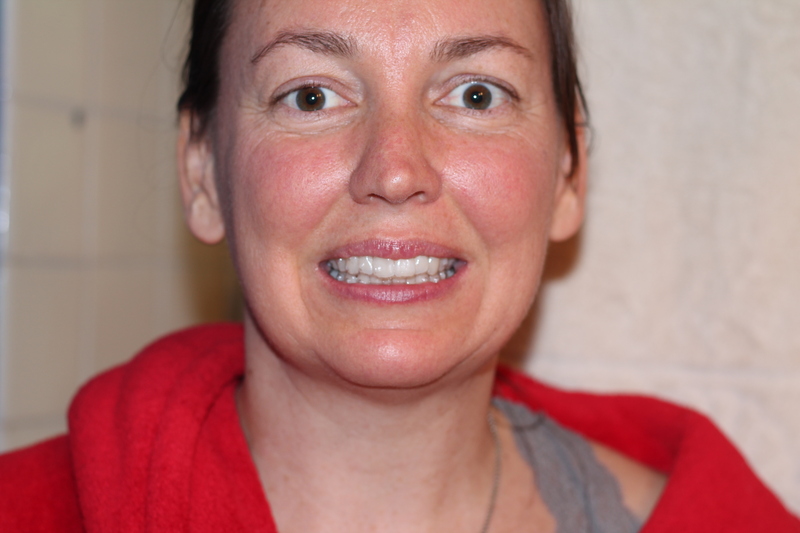 So I turned 40 this year, and I decided it was time to get my teeth straightened again. I had braces as a teen, so my top teeth were fine, however, my bottom teeth were quite crowded and one was beginning to turn. 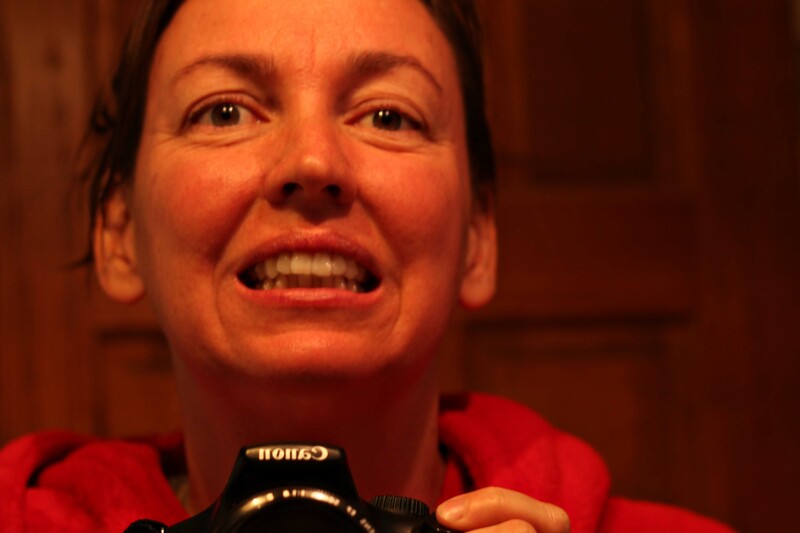 This is a detailed blog about my teeth and Invisalign. It is rather boring unless you are considering Invisalign to straighten your teeth. Sorry. I really didn’t know if we could afford to have my teeth straightened, so I made a few phone calls. I called both an orthodontist and my regular dentist. Both offered free consultation appointments. After going to both appointments I chose my regular dentist. She cost about $1,000 less, I already knew and liked her, and I had decided on Invisalign instead of the traditional braces. What is Invisalign? Basically, it is a series of plastic trays for your teeth that apply pressure and move your teeth. Each tray is worn for two weeks. At the beginning of the week the trays don’t fit, but as your teeth move, they slide into the tray. Invisalign must be worn about 22 hours each 24 hours to work properly. I only take out my trays to eat. In my case, the Invisalign treatment would cost less. That may not be the case for you. In my case, the Invisalign treatment would take less time (about 3 months less time.) Again, that may not be the case with your teeth. 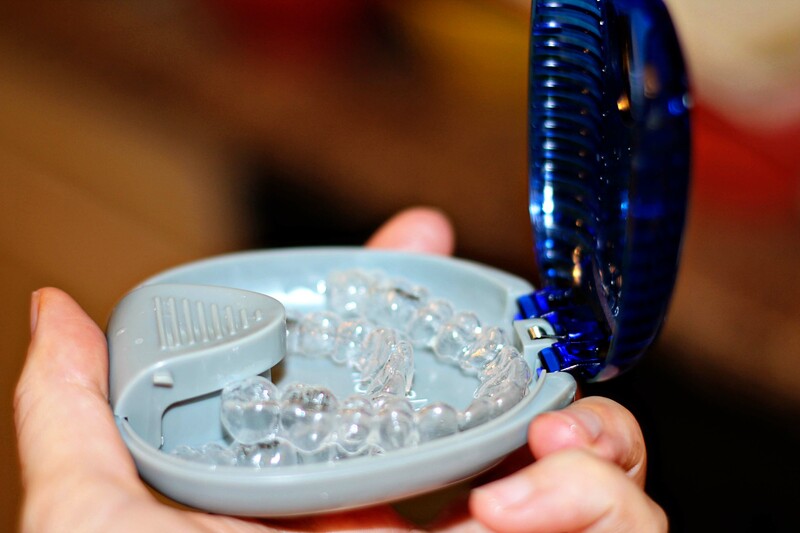 Invisalign braces can be taken out for teeth brushing. I lost several brackets when I had braces, and didn’t want to have emergency dentist visits in my already full schedule. 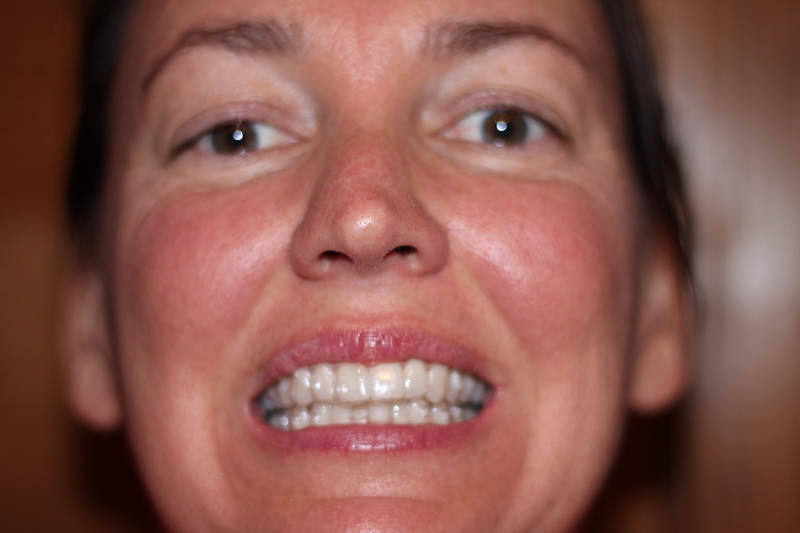 Invisalign allowed me to go several weeks between visits–like 6 weeks the first time, and 8 weeks the second time. Our schedule is full, and we are a one car family, so this was a big “plus” for me. 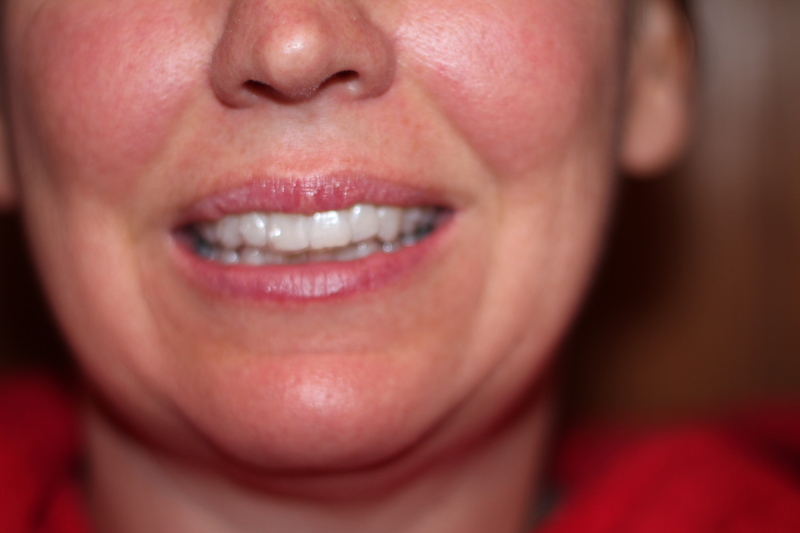 Invisalign are almost invisible–really. Even my family didn’t notice right away. First off, let’s talk money. Invisalign costs about $5,000. Not cheap. For me, braces would have been over $6,000. I asked the orthodontist about the price difference, and she said that basically the difference in price is due to visiting a specialist. Your regular dentist can often give you Invisalign, while only an orthodontist can give you braces. I asked the orthodontist if she would prefer brace or Invisalign for my teeth, and she said both treatments would work equally for my crowding problem. 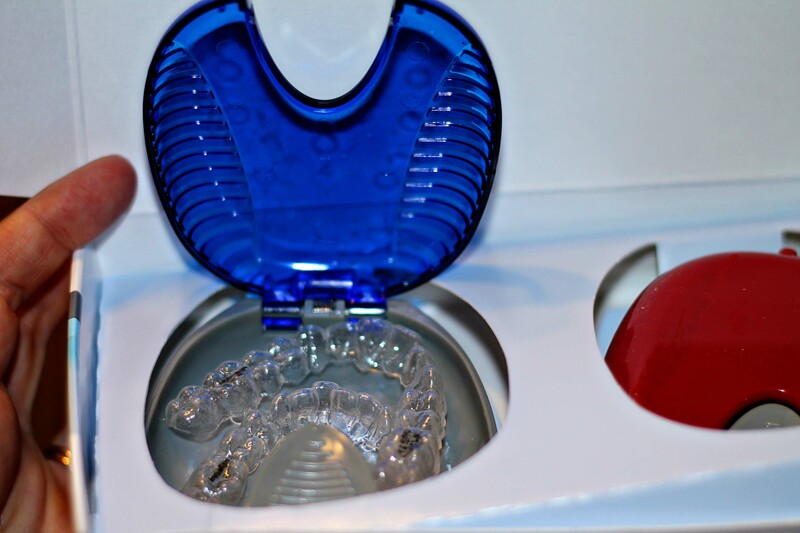 Even after two consultations, there are a few things about Invisalign that I wish I had known. 1) First off, I had “bumps” added to my teeth. (See the photo above.) These “bumps are pointy and a bit sharp. Once I slide in my Invisalign retainer, they don’t bother me at all, but without the retainer on, they rub against my gums and lips. The “bumps” are made of dental compound, which is composite resin. Plastic. The dental compound is glued to your teeth (smells like a nail salon when they glue it on) and fixed with a blue light. (photo from Wikipedia.) The bumps are going to have to be filed and buffed off. In the photo above you can see some of the “bumps”. 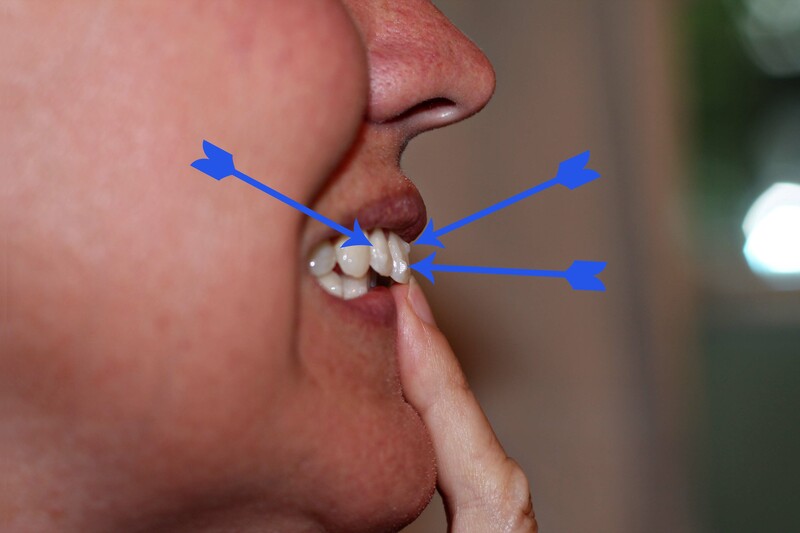 They are used to push or anchor teeth into place. 2) The next thing I didn’t know is that Invisalign hurts. It was described as “pressure” by my dentist, but it hurts. I needed Advil for the first three days of my first treatment, and Advil for about a day on my second set of trays, but no Advil for my third set of trays. Now starting on my fourth set of trays, I know I am going to need Advil. Here I am snapping in my upper tray. It takes some firm pressure at the beginning of the week, but by the end of the required two weeks, the trays snap in easily. I finish by pushing on the tray on my front teeth. See, you hardly notice Invisalign. Here is an adult mandible. You can see how the bottom jaw is angled forward slightly. Here is a view of a mandible in old age. It angles downward even more. Here are both set of trays snapped in place. 3) I have the tendency to “gnaw” my teeth for the first few days. The trays purposely don’t fit, so I tend to “bite the bit” just like a horse. I can see that if someone has jaw trouble this could add to the problem. Invisalign doesn’t cause jaw trouble, but gnawing your tray might. Once the trays fit, they fit like a glove. You really don’t find them annoying. 4) You can’t eat with Invisalign trays in. Period. I have lost a little weight because a short snack requires taking out the trays and then brushing my teeth (and usually flossing) before I put them back in. You don’t want trays on unclean teeth. That is just asking for trouble. The “hurt” of the first couple of days has also reduced my desire for food. My teeth are generally more sensitive. 5) I have a slight lisp when I wear my trays. Not bad. 6) Food sticks to the “bumps” on my teeth, so eating in public requires a lot of careful tooth licking to make sure I don’t have a big green blob on my teeth. I usually check my teeth in a mirror at the end of the meal if we are eating in public. At home I just head right into the bathroom to brush my teeth. Also taking out your trays in public requires discretion. Saliva can stick to the trays and drip down at just the wrong moment. I always turn around and away from folks if I have to take out my trays in public. 7) Invisalign generally isn’t recommended for teens, and I know why. It is hard to snap in a tray when you know it is going to hurt for three days and leave the tray in. Unless your teen is paying for his or her treatment or extremely responsible, it would be really easy to leave the trays out, or lose them as they must be removed when eating. LINK: I think this link is the most helpful in answering questions about Invisalign or other plastic braces. And one last thing. My son, Baseball Boy, took most of the photos. I was wearing a red bathrobe and all the photos give my skin a reddish hue. Oh well. This entry was posted in She said... and tagged cost of invisalign, dental compound, does invisalign hurt, invisalign bumps on teeth. Bookmark the permalink. YOu should hire your self out as a dentist! How did your teeth turn out? Great. I wore Invisalign for about two years. After the initial pain, the new retainers rarely bothered me much. I had a permanent retainer put in behind my bottom teeth so they won’t move again, and I wear my top retainer at night. VERY GLAD I did it!! !